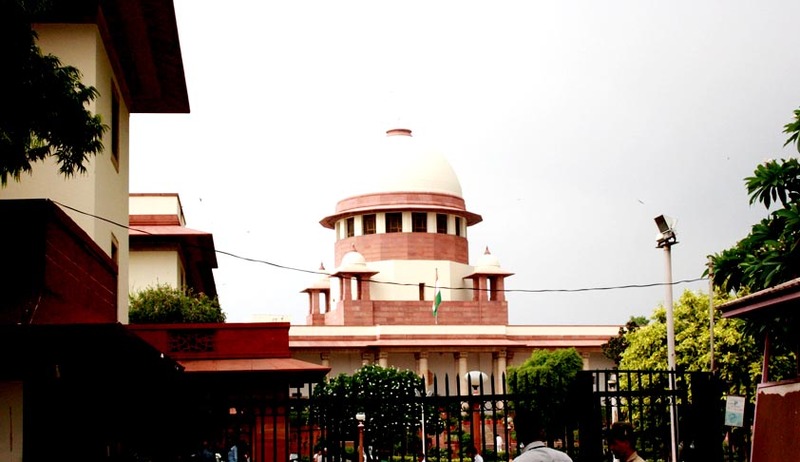 The Supreme Court rejected the plea to stay the nursery admission process in the national capital in an appeal filed by Action Committee of Unaided Recognised Private Schools and Forum for Promotion of Quality Education for All, challenging the order of the Delhi High Court. The Delhi high court by its order dated 20th January 2014 has refused to stay a notification on the criteria for nursery admissions cancelling twenty percent of management quota saying that any interference will prove "detrimental" to the interests of children and ordered Delhi government to immediately notify new dates of admission. Questioning the private schools for raising objections on the Lieutenant Governor's notification for scrapping the management quota, a bench head by Justice H L Dattu said the decision must have been taken after considering all the facts. According to the reports, Court observed LG as a good academician and also a good educationist. It also observed that the private schools take extra fees for admitting student in management quota. While posting the case for hearing on January 31 court directed the government to go on with the admission.